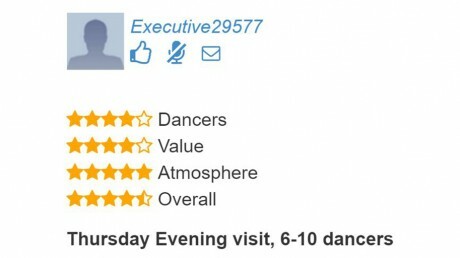 Archive from category "Club Reviews"
August 6, 2016 • Thee Dollhouse is definitely the most upscale, elegant club in Myrtle Beach. I only visited it once during my 2 day stay, and that was on my last night in MB. I regret not visiting it both nights, but I was staying on the south end and TDH is in North Myrtle.